For his stylish and entertaining treatment of this subject, Metaxas deserves a prize. 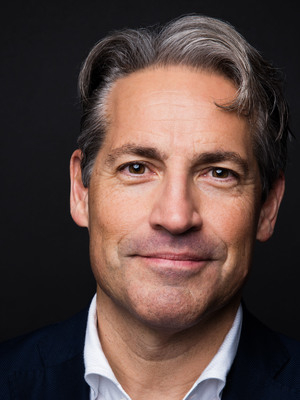 Eric Metaxas is one of the funniest people I know. Eric was on fire...truly inspiring! 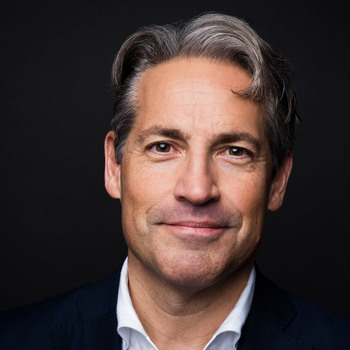 Eric Metaxas is one of our nation's most brilliant and morally serious public intellectuals.